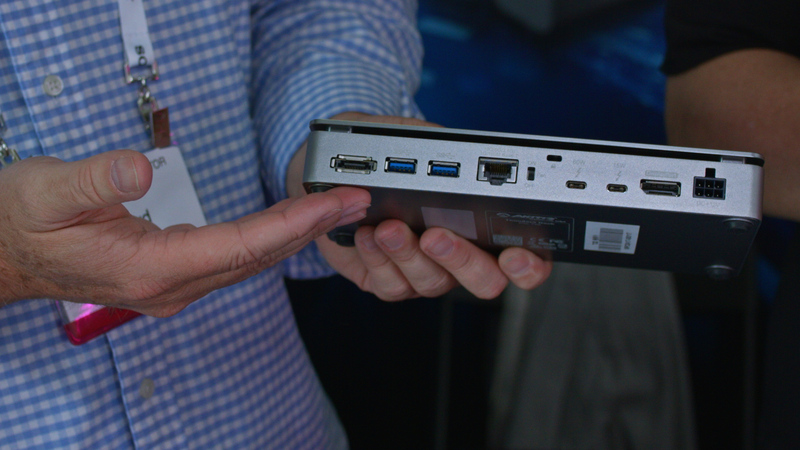 Check Out the Akitio External Thunderbolt 3 Intel Optane & Much More! 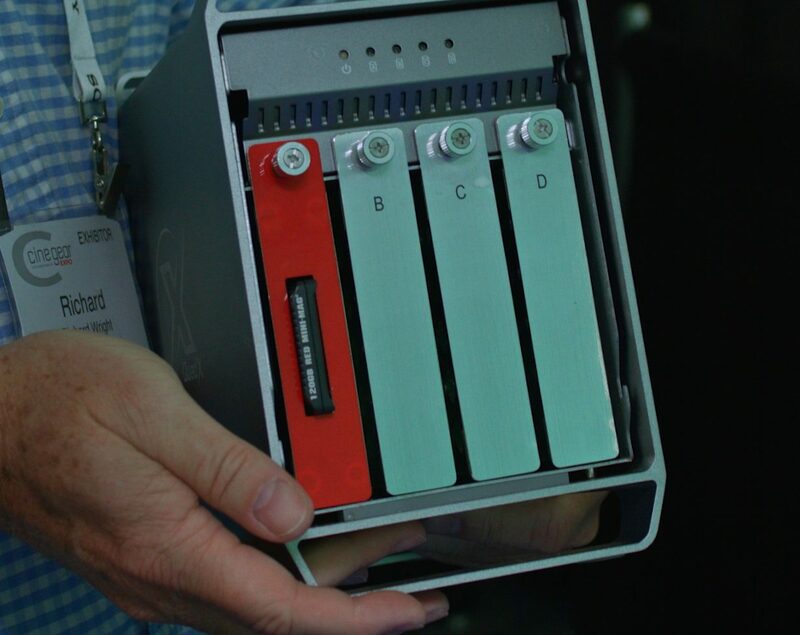 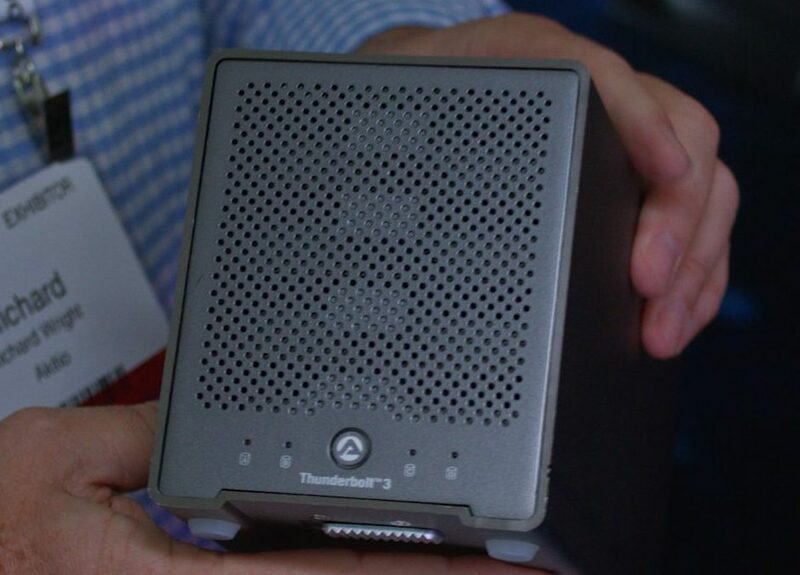 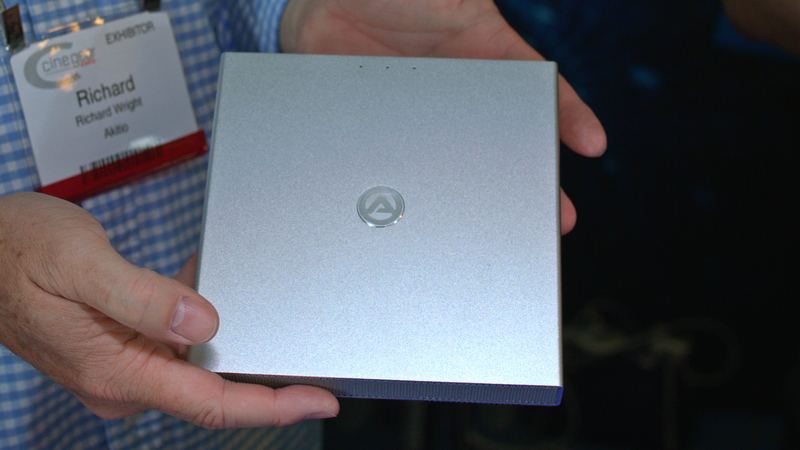 Akitio has led the industry in Thunderbolt 3 compatible drives, releasing a long line of products that help secure a Thunderbolt 3 workflow. 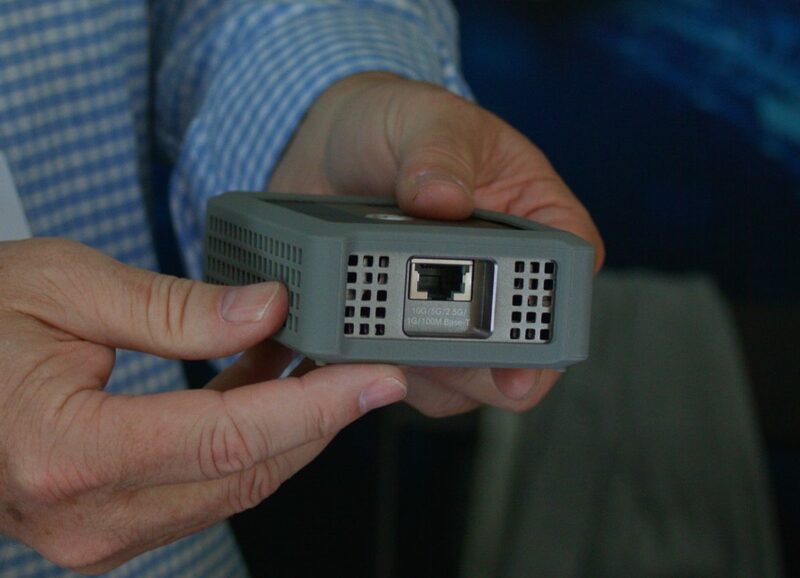 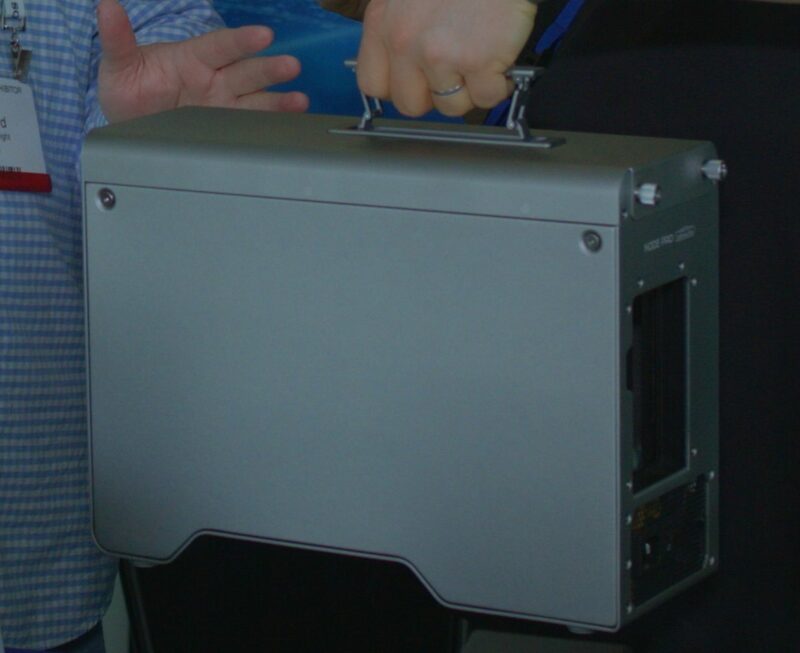 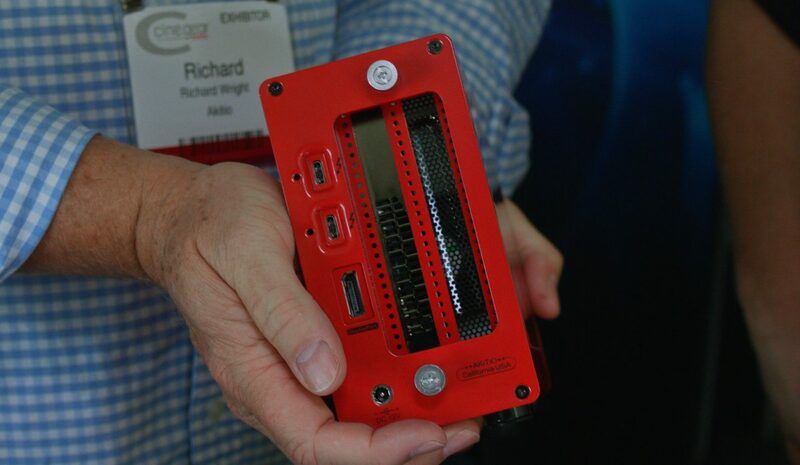 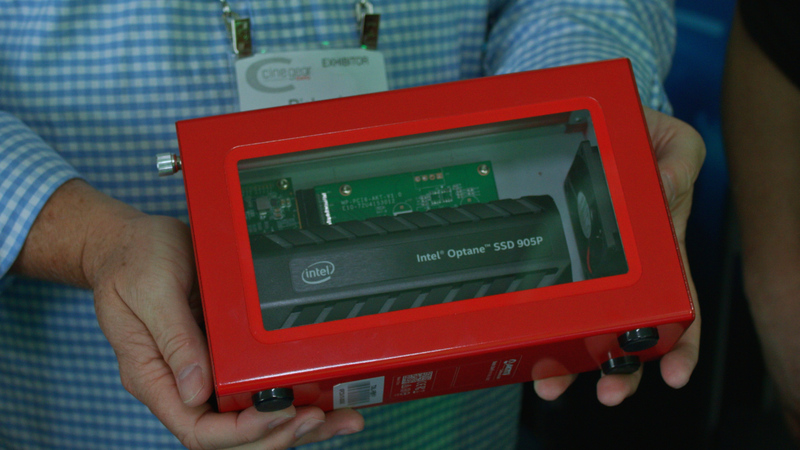 Those very products were the subject of our latest visit with Akitio’s Richard Wright, including their exciting new Intel partnered External Thunderbolt 3 Intel Optane SSD 905P Storage Solution.